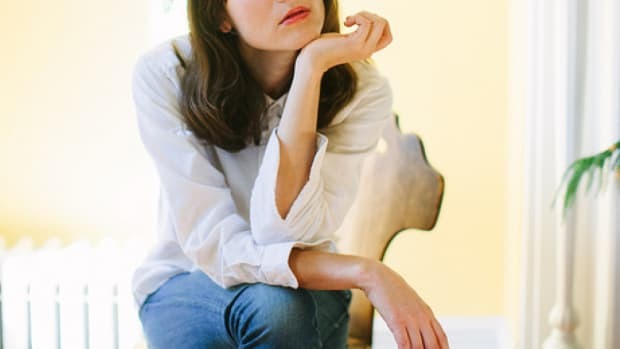 The ethical fashion movement is advancing, and who wouldn’t want to be on board? High-quality clothes and the humane treatment toward workers and artisans—what’s not to love? Well, the prices, for one. 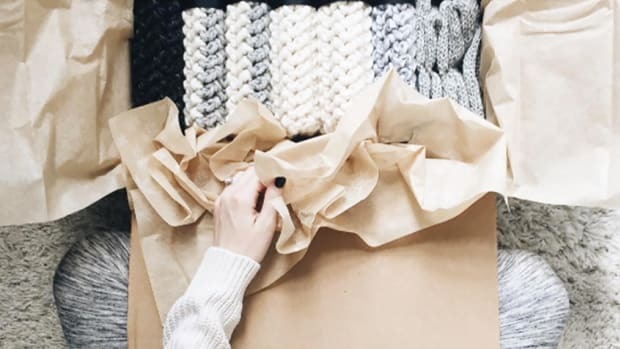 While many of us agree with the slow-fashion movement (as opposed to fast fashion), we are left wondering how we can ethically shop without breaking the bank. First and foremost, changing your shopping habits takes time to adjust. We’ve become habituated to a Black Friday culture that praises binge shopping, values quantity over quality, confuses shopping with leisure time, and is constantly on the search for the ultimate bargain. Rewiring our approach to fashion is hard but totally possible. If you’re not exactly sure where to even begin, here are the five pillars of ethical shopping. Don’t worry, you won’t have to go broke to become a conscientious shopper. This might be the most annoying point, but it’s the most important. Creating a shopping budget for yourself will drastically cut down your impulse spending because you’ll be more conscious of what you are actually buying. Identify the specific ethical stores you want to shop at, and make a list of the things you want from there. Surprisingly enough, when you stop binge shopping at fast-fashion stores, you actually end up saving major cash. Your "to buy" list should correspond with a calendar, allowing you to plan out exactly when you want to purchase those items and how long it will take you to save up for them. For example, in the summer you might want to prioritize saving for the boots, jeans, and sweaters you’ll need in the fall. Now, set an allowance for yourself and your spending. Depending on how much you allow yourself every month, start saving that money toward that one item you really want. For example, if you want a pair of Everlane loafers for $170 and only budget yourself $50-$100 a month, plan to buy those loafers in a couple months. If you’re making the commitment to start shopping ethically, be prepared to shop a lot less. This might be hard for leisure shoppers, but when you’re investing in quality items, your purchases will last years, and you won’t have to replace them. For example, if you buy a pair of sturdy leather boots for $200 and wear them for five years, that’s only $40 a year. 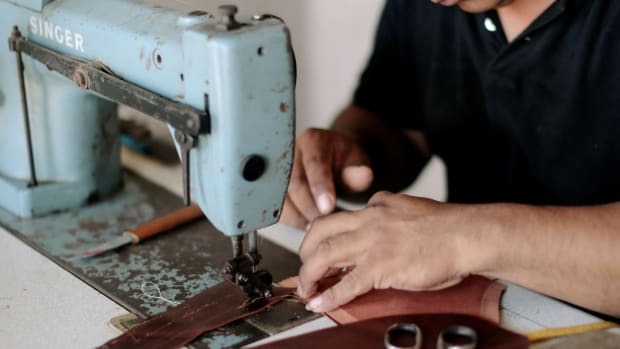 Naturally, when you’re really paying attention to your purchases, you take note of things you might not have before (i.e., where the product was made, what the fabric is, the quality of the stitching, the weight of the fabric, and lastly, the brand). You will find yourself being able to identify which items are of quality and which brands are reputable or not. 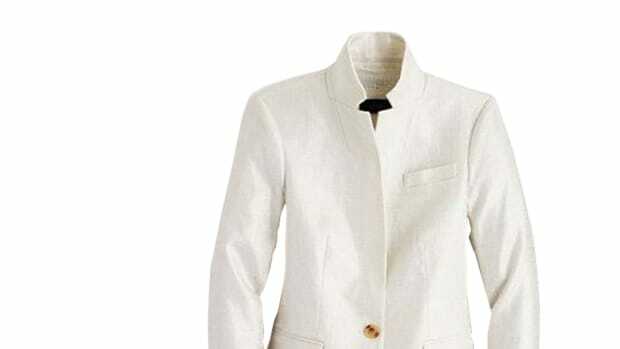 Quick Tip: The best items to really invest in, in terms of high quality, are the foundational clothes to your wardrobe. 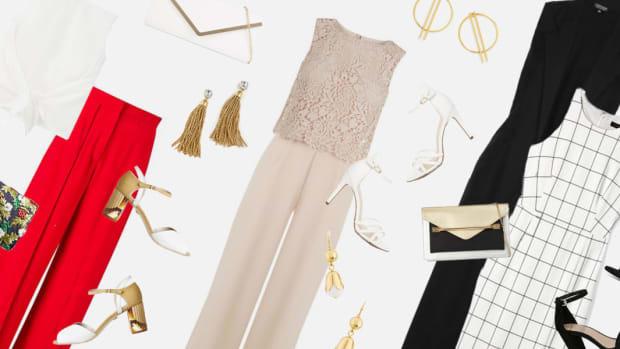 These are the items you wear every day, and you can build upon them with accessories or statement pieces. Choose base items that are timeless, flattering, and trend-neutral; you can bank on wearing them for many years to come. 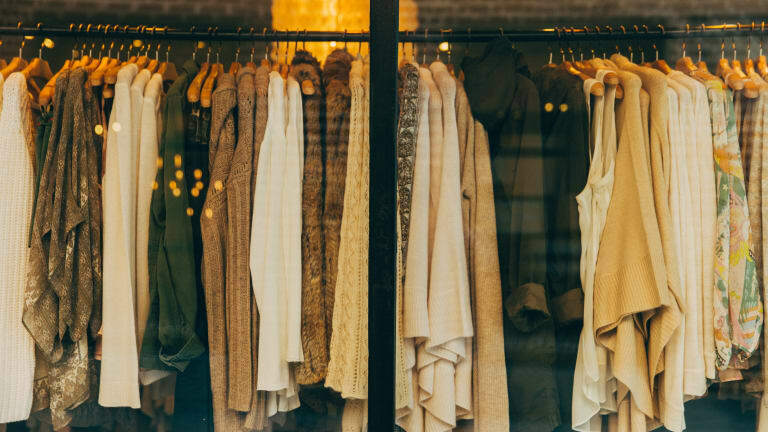 Thrifting, consignment, and vintage shopping are probably the most affordable ways to shop ethically and ideal for anyone who wants to experiment with different styles while still shopping responsibly. Not only do you have access to a massive variety of unique and affordable clothes, but you can also score some seriously high-quality items for even less than fast-fashion chains. 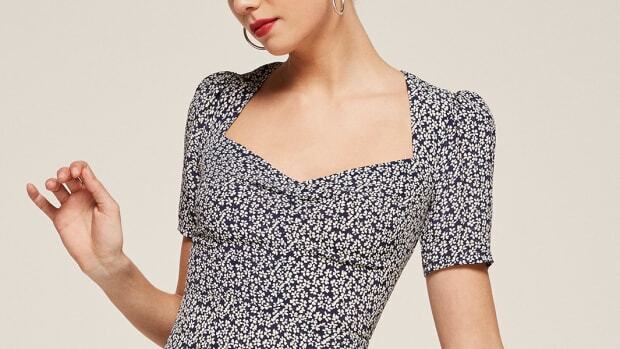 Although more expensive, vintage shopping is also a great way to find statement pieces like one-of-a-kind 1950s party dresses—just make sure you don’t blow your entire budget on something you’ll wear only a handful of times. Ever wonder why and how Parisian women look so effortless and stylish all the time? They shop secondhand and at local boutiques. If that’s not reason enough to start scouting out boutiques in your area, consider the designers and boutique owners who have to compete with fast-fashion companies every day. Shopping at boutiques allows you to support your community and the pursuit of locally owned business. You know what they say; one woman’s trash is another’s treasure. You know those items that have been sitting in your closet for ages? Well, one of your friends or sisters might actually wear it all the time! You also might fall in love with your bestie’s forgotten plaid dress or your older sister’s high-waisted jeans from the nineties. Recycling clothes is a great way to be ethical about fashion. These items will be like new to you, and they will have been well-loved by someone you love. Start planning a clothing swap with your friends, and start trading! Be sure to drop off any remaining items at the thrift store. What else do you do to be smarter about your shopping habits? Share in the comments!